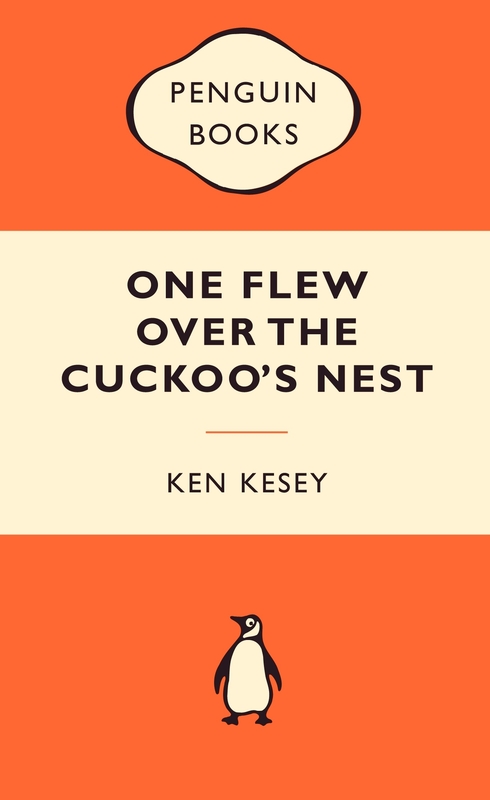 Ken Kesey's One Flew Over the Cuckoo's Nest captured the radical anti-establishment mood of 1960s America. Tyrannical Nurse Ratched rules her psychiatric ward with an iron fist and a penchant for electric shock therapy, so when the boisterous McMurphy arrives - intent on disruption and showing the other patients a good time - a titanic battle of wills emerges. 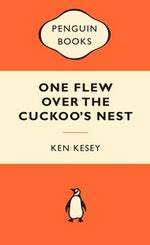 Kesey explores the shadowy boundaries between conformity and individuality, sanity and madness, with devastating effect. 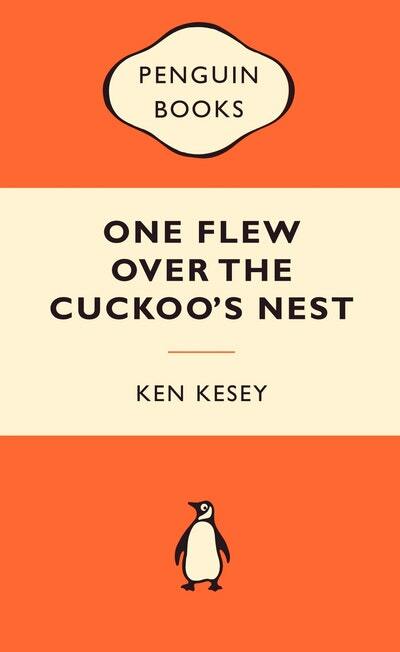 Love One Flew Over the Cuckoo's Nest: Popular Penguins? Subscribe to Read More to find out about similar books.